Sometimes its easy to get distracted in prayer. I have used the simple acrostic PRAY to keep me focused. Praise. Repent. Ask. Yield. These four elements are essential in making our prayer time effective. Repent. Psalm 51 is a great example of repentance. David takes responsibility for his sin. No blame shifting towards Bathsheba –In fact, he doesn’t even mention her name. Repentance and responsibility have more in common than their first letter. Repentance means to make a 180 degree turn. It involves my humble confession, and dependence on his Spirit to restore me. It’s a great spot to reflect on the ways I have wilfully erred in my relationship with him. 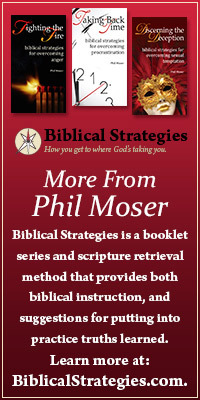 For the ABC’s of repentance visit: https://philmoser.com/2012/01/10/help-for-those-struggling-with-sexual-sins-step-2-repent-where-sin-has-taken-place/. Repentance includes both my actions and my attitudes (Philippians 2:5). Ask. Jesus told us we should ask of him. Paul give us a great prayer list in the first chapter of Colossians. I find it helpful to pray this both for myself and for others. …we have not ceased to pray for you, asking that you may be filled with the knowledge of his will in all spiritual wisdom and understanding, 10　so as to walk in a manner worthy of the Lord, fully pleasing to him, bearing fruit in every good work and increasing in the knowledge of God. 11　May you be strengthened with all power, according to his glorious might, for all endurance and patience with joy, 12　giving thanks to the Father, who has qualified you to share in the inheritance of the saints in light (Colossians 1:9-12). Wow! Lots to pray for there. We would do well to pray for these type of eternal matters, as well as the ones that are only temporary. Yield. Jesus didn’t get to the point where he could say “not my will but yours be done” overnight. And you and I won’t either. Paul captured this perfectly towards the end of 2 Corinthians. Yielding our desires (as hard as that may initially be) is an essential element of prayer. …a thorn was given me in the flesh, a messenger of Satan to harass me, to keep me from becoming conceited. 8　Three times I pleaded with the Lord about this, that it should leave me. 9　But he said to me, “My grace is sufficient for you, for my power is made perfect in weakness.” Therefore I will boast all the more gladly of my weaknesses, so that the power of Christ may rest upon me. 10　For the sake of Christ, then, I am content with weaknesses, insults, hardships, persecutions, and calamities. For when I am weak, then I am strong (2 Corinthians 12:7-10). If you find that your thoughts are drifting during your prayer time. Try Praise. Repent. Ask. Yield. 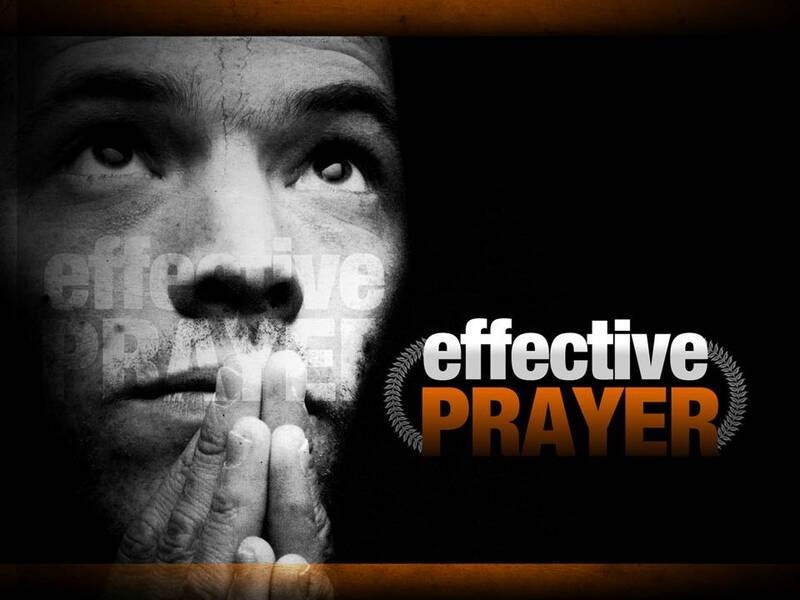 It will add to the effectiveness of your prayer time. This entry was posted in Character of God, Prayer and tagged ask in my name, effective prayer, not my will but yours be done, praise, repent, yield.